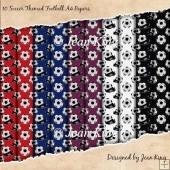 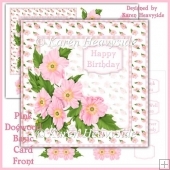 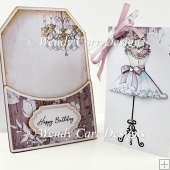 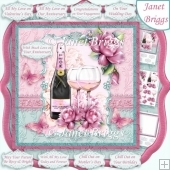 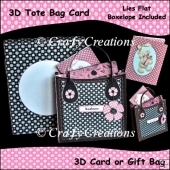 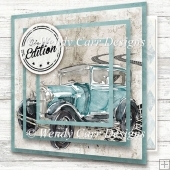 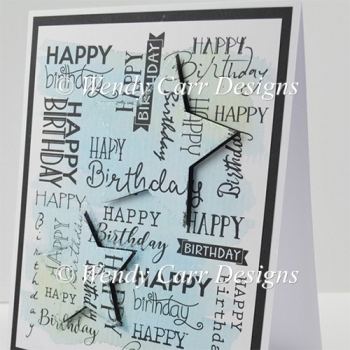 Create a tent fold card approx. 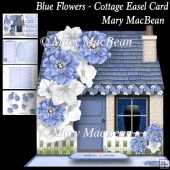 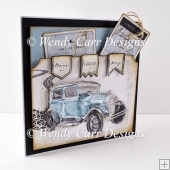 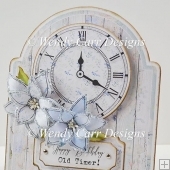 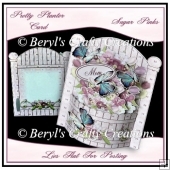 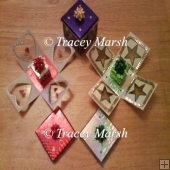 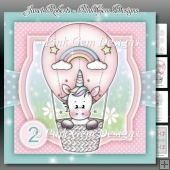 16cm wide x 19.5cm high and using 1 of your favourite dies. 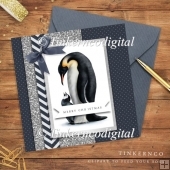 Emperor Penguin Christmas card mini kit.